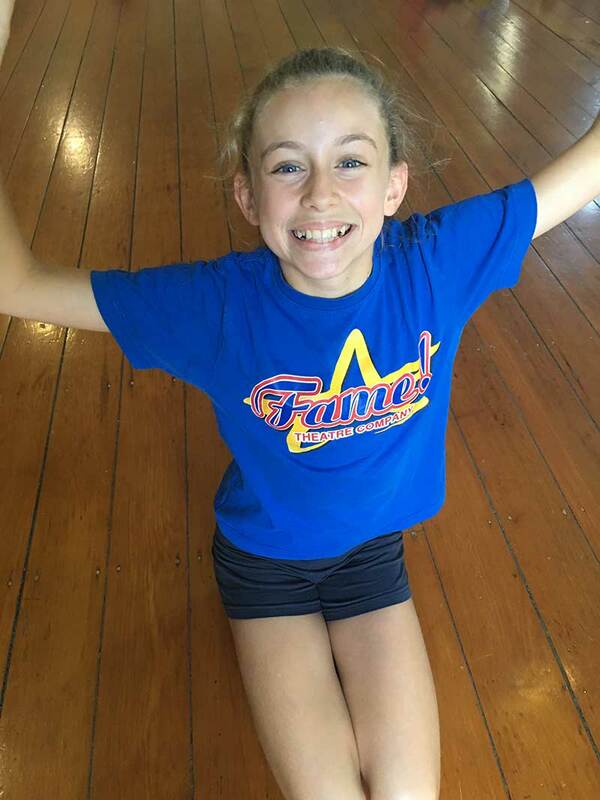 Fame Theatre Company has been delivering high-quality, fun and engaging training programs to children aged 3-17 years throughout greater Brisbane for more than 30 years. Our performance based programs include training in dance, drama, and voice… and provide excellent grounding to students whether they just want to come and have fun, develop skills and confidence… or pursue a career in the performing arts. Past students have gone on to impressive careers in stage, tv, music and more. Fame Alumni includes such performers as Lisa & Jessica Origlasso ‘The Veronicas’, Lachy Gillespie (the Purple Wiggle), Loren Hunter and many others. We invite you to have a look around the site to see what we’re all about… then come along to a Free Trial Class to try it out. You’ll be happy you did!! Fame Theatre Company delivers quality training programs to children aged 3-17 years throughout greater Brisbane. Our performance based programs include training in dance, drama, and voice. We encourage students to develop skills in all these key areas. Our courses are fun, innovative and provide excellent grounding to students interested in the performing arts.